The GoodLife Fitness program opened at Cedar Mountain Commons and Windham Hospital. Cedar Mountain Commons celebrated 15 years in May 2016. Jefferson House received a grant to fund a geriatric clinical pharmacist, a new model of care focusing on comprehensive medication therapy management, reducing medication-related problems, and improving care transitions to ultimately help reduce preventable emergency department visits and hospital readmissions. The Orchards at Southington received the state of Connecticut’s 2016 GreenCircle Sustainability Award in the business category on May 23. Jefferson House, through the Jefferson House Endowment Fund, in conjunction with HHC Senior Services Dementia Committee, launched Memories and More, an impactful program geared to residents with dementia. Hartford HealthCare Center for Healthy Aging opened at Windham Hospital partnering with Behavioral Health Services. Southington Care Center and Jerome Home each achieved an overall Five Star Quality Rating from Center for Medicare and Medicaid Services. 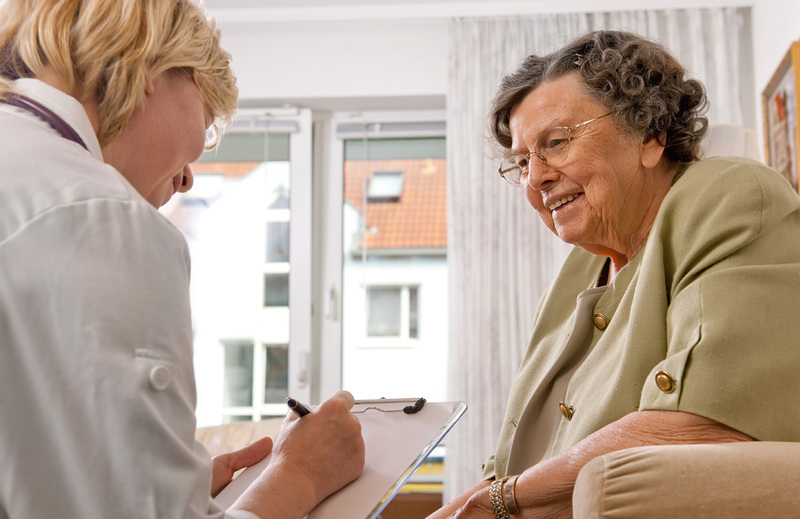 Hartford HealthCare Senior Services is part of Hartford HealthCare, Connecticut’s most comprehensive health care network. Resource and assessment centers for seniors and their families with locations at the Bradley Memorial and New Britain General campuses of the Hospital of Central Connecticut and at MidState Medical Center in Meriden.